The ESA/JRC International Summer School on GNSS 2019 will be held in Vila Nova de Cerveira, in the north of Portugal, from 15 to 26 July. Organised by the European Space Agency (ESA) and the Joint Research Centre (JRC), with the collaboration of Oporto University and several external sponsors, the school represents a unique chance for young satellite-navigation researchers to get all the latest high-level information from renowned worldwide scientists and specialists, like the Director of the Galileo Programme and Navigation-Related Activities (D/NAV), Paul Verhoef. The programme is open to postgraduate students, PhD candidates, early-stage researchers and young engineers and professionals keen to broaden their knowledge. 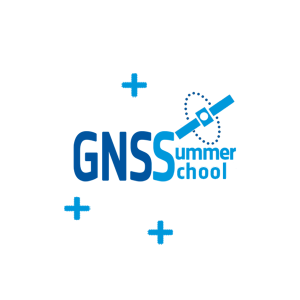 The objective of this Summer School is to give an overview of satellite navigation, exploring the theoretical bases of the Global Navigation Satellite System GNSS, its signals, the processing carried out by signal receivers and, finally, determining the position-navigation-time (PNT) solution. 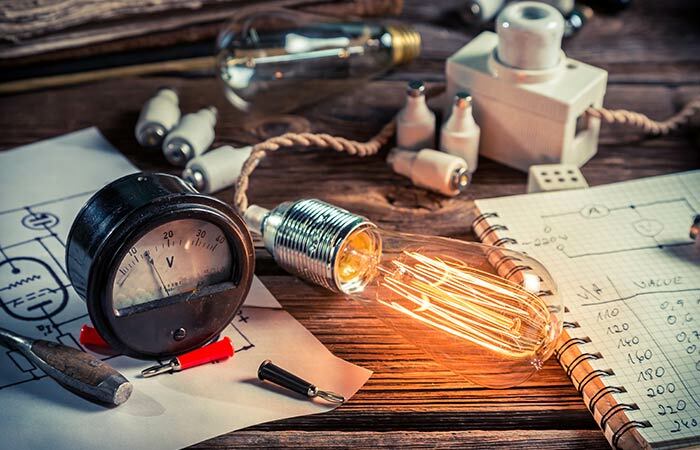 As well as hands-on workshops, giving a realistic idea of the work carried out in this area, lectures will be held on intellectual property rights and patents while some business aspects will also be dealt with. Throughout the week attendees will also have the chance of talking about the future of satellite-navigation systems and set up a group business project based on a ground-breaking idea, taking into account the product or service business plan, its technical performance and, finally, its marketing to end clients. All this in an incomparable venue, in the district of Viana do Castelo near the River Minho on the Portuguese border with Spain.